In just 2 years, fiery saxophone-drum duo Binker & Moses have won a loyal following for their intense, hypnotic live show. 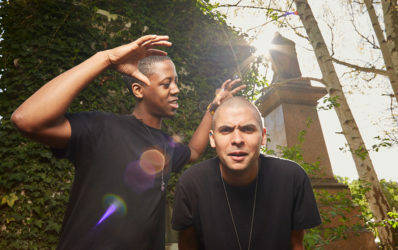 Saxophonist Binker Golding and drummer Moses Boyd met while working on the project Tomorrow’s Warriors, a combo which has been led since 1991 by the bassist Gary Crosby and which is seen as a collective for young musical talent in London. 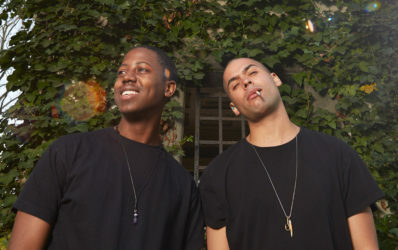 Binker and Moses have studied musical history with the same enthusiasm they have studied the electronic present in South London from where the musical genre known as grime emerged. The duo has a crisp and edgy sound, but occasionally Binker Golding will emulate the great Sonny Rollins and play a charming calypso melody.